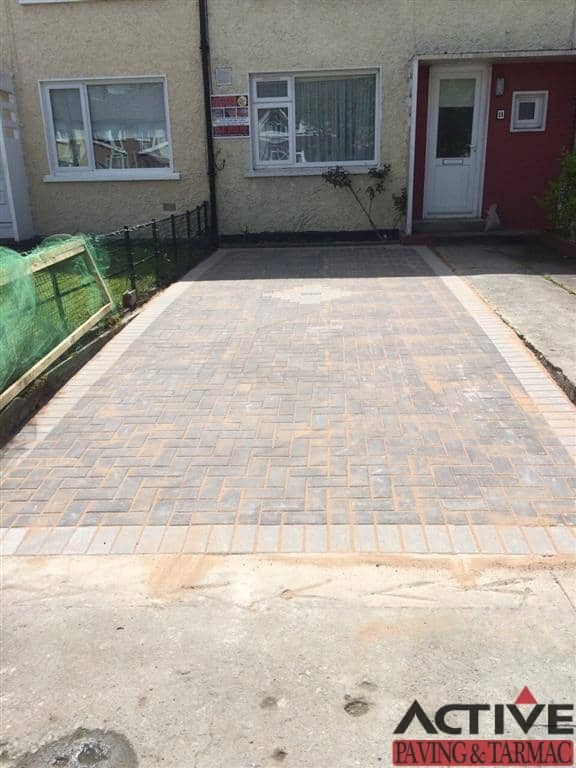 We have just completed another block paving driveway for a customer in Dublin. 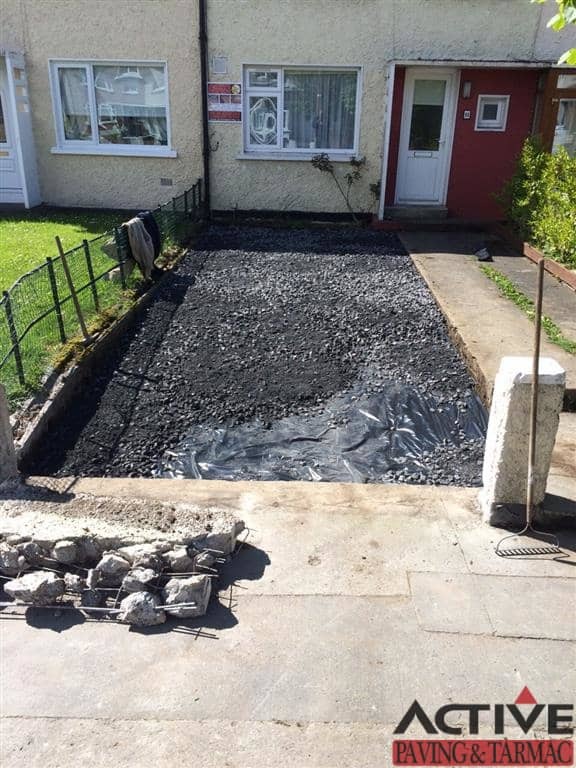 Existing driveway that was made up of re-enforced concrete was removed. Once removed we spread membrane over the entire area to make sure that the driveway would not suffer from weed growth. We inserted a new sub-base to ensure our paving would be stable and not prone to any movement. Once we had inserted the new base, we layered the area with sand which we screed to the desired levels to ensure a smooth water flow on the driveway. 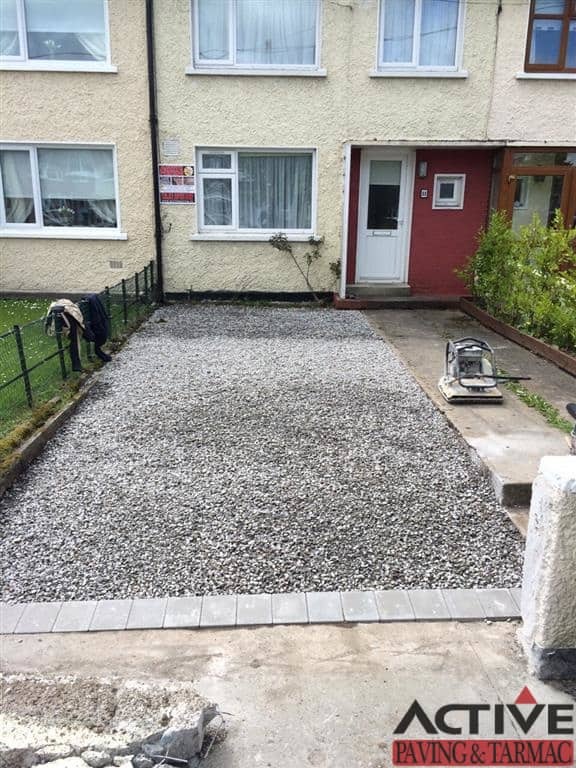 We installed the paving on top of that area and bedded the border areas into concrete to guarantee a solid structure overall. 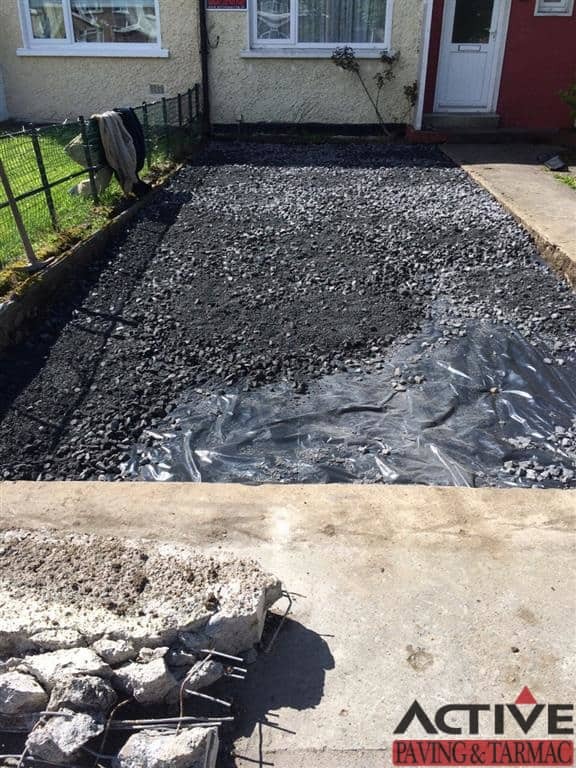 Call Active Paving now in Dublin for a great price on having your driveway done with paving or tarmac. Mass summer discounts to be had!